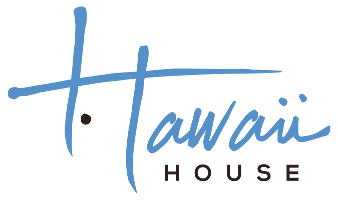 Hawaii House Inc is a real estate brokerage firm licensed to conduct business in the State of Hawaii is committed to protecting the privacy of the users of its web site. This statement discloses our privacy practices. The purpose of this statement is to inform you What kinds of information we collect from users; how the information is used by us; whether we disclose any user information to third parties; and the security procedures we use to protect your information. 2. We release personal information when we believe such release is necessary to comply with law; enforce our Terms and Conditions of Use; or protect the rights, property, or safety of Hawaii House Inc and the https://www.hawaii.house website, its and their officers, directors, employees, agents, and others.